Good Morning and Happy Saturday Everyone! Phew! I thought the weekend would never come. It has been a bit of a stressful week, and I am SO looking forward to the weekend. The good news is that we got Emmet's first round of college applications in. Woo hoo! The bad news is that Zoe got sick with a terrible ear infection and we had to cancel our girls' trip to LA. It is her 15th B-Day today and despite not being in LA, we are going to celebrate one way or another! BUT- it is Saturday, and I am moving forward and am excited to share my Bliss Skinny Black Dress 7-Day Challenge with you TODAY! I have been getting SOS emails/texts/calls asking when my next DETOX will be and unfortunately that won't be until JANUARY 18th. 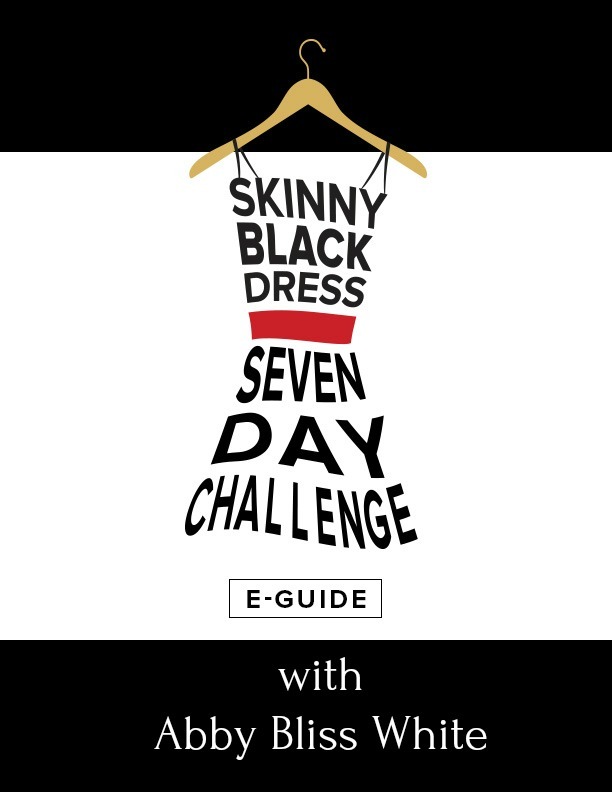 BUT- have no fear, I have put together the Bliss Skinny Black Dress 7-Day Challenge to help tide you over until then. The SUGAR BEAST has got a hold on you and you can't let it go! You have some Holiday Events to go to but can't quite squeeze into that dress you have and hate to go UP a size. Ultimately it's not about looking good, it's about FEELING good and you deserve to feel good this Holiday season. The Bliss 7-Day Skinny Black Dress Challenge comes with everything you need to slip into your favorite dress without embarrassment or discomfort. · My 24-page e-guide loaded with tips to help you get your body back! 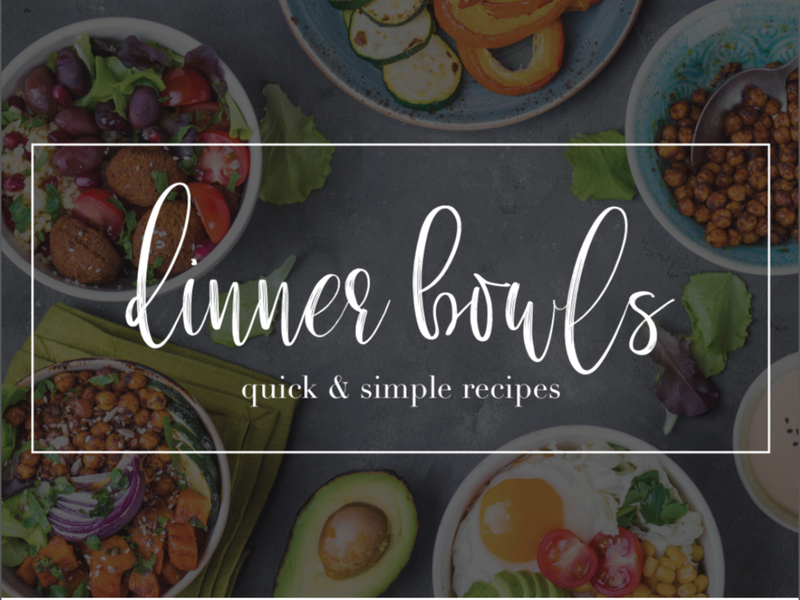 · Delicious, easy to prepare, recipes you’ll love to eat! · An online community of ladies and a few men : ) waiting to rock this 7-day challenge with you! Let's DO the HOLIDAYS TOGETHER!! THE CHALLENGE STARTS WHEN YOU ARE READY! You will receive your digital downloads immediately upon purchase. Although, Abby recommends doing the challenge during these dates, this is your journey, so you can decide which time frame is best for you and your unique body. The holidays are tough but I am here to help you! And last but not least, I would love to connect on Instagram. I am sharing more tips and tricks on this social media platform in a quick and easily digestible form. Click the picture to connect! 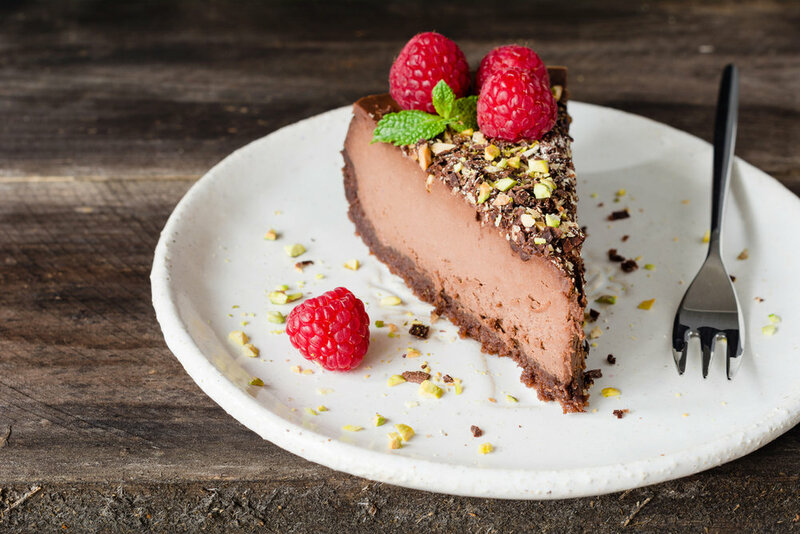 Have a great weekend everyone, and I will be back with some Thanksgiving recipes!